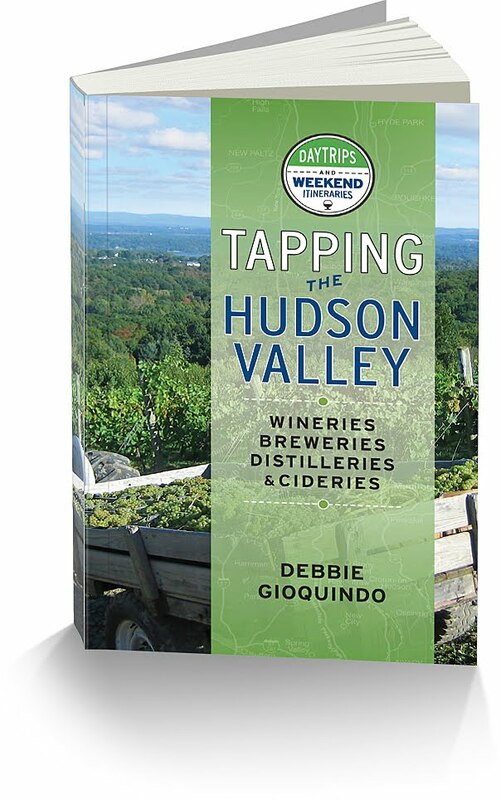 The Hudson Valley Wine Goddess does accept samples for review as well as wine related accessories, wine related books and wine fiction novels. I will give full disclosure in my post that I received the sample and who it was received from. 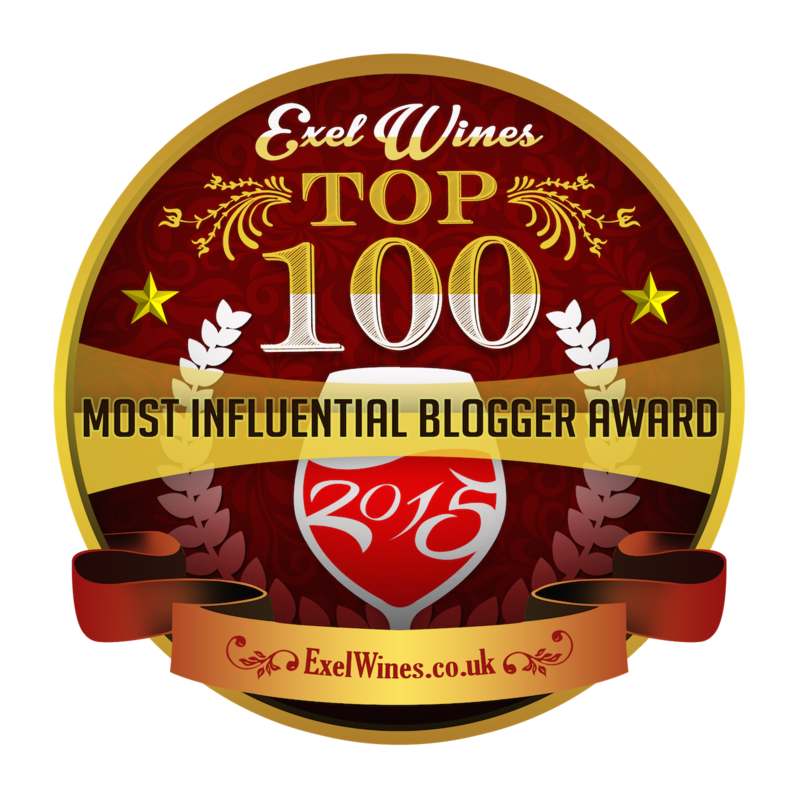 Please make sure you enclose any information, tasting notes etc…you feel necessary. I will make every effort to sample your product in a timely manner, but make no promises on when and if a post will be published. My reviews are honest and straight forward. I am not in the business of writing a negative review to hurt a business, winery, or person, so if the wine in the glass is bad, I will not write about it. In other instances where the sample might not be something I enjoy, I realize every bottle and product has a market and I will write about it and state so. Any negative reviews will be on any negative experiences or wines I purchase. My purpose it to educate the consumer. In doing so, if we have the same taste, they will really enjoy the wine. If the wine they purchase is bad (ie, corked or another spoiling defect) they know it’s okay to give the bottle back, it’s okay not to like a certain type of wine, if they taste something strange it doesn’t mean the wine isn’t good and most of all, enjoy the moment, the wine and the person you are sharing it with.